Hot off the heels of Blizzard’s long-anticipated announcement of Overwatch’s newest hero, hacker-booper extraordinaire Sombra, the expected questions have been raised regarding who she plays well against, and who has the advantage over her. We’re here to fill in those gaps with some preeminent counters and vulnerabilities leading up to her release on the PTR and, after some likely tweaks, her unleashing to the wild. Note: While we don’t anticipate these matchups changing post-release, Sombra’s stats are not final, so keep that in mind. 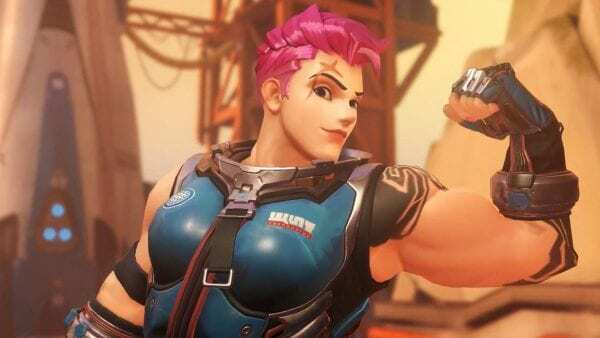 Zarya is a hero that absolutely needs her two barrier abilities to be effective. In fact, when hacked by Sombra, Zarya literally has no way to defend herself or build up more energy for her laser than she already has. This puts her at a huge disadvantage, one that Sombra and her teammates can easily capitalize on to take Zarya down without much of a fight. 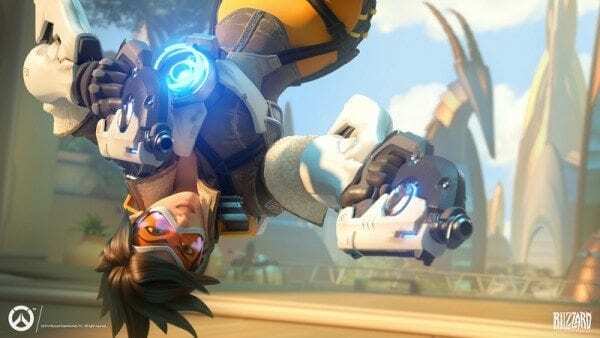 Tracer, in practice, is not all that dissimilar from Sombra. They both have a teleporting ability, wield high-spread automatic pistols, and lack armor and shields, making both dependent on health packs across the map. But through Sombra’s Hack ability, she is able to take away both avenues for Tracer to regain her health. If she hacks Tracer herself, she can no longer rewind time and regain lost health. If she hacks key health packs on crucial areas of the map, Tracer can no longer pick them up. This has the added advantage of delivering new health packs much faster for Sombra’s team, which gives her a huge advantage in a duel with Tracer around a health pack.